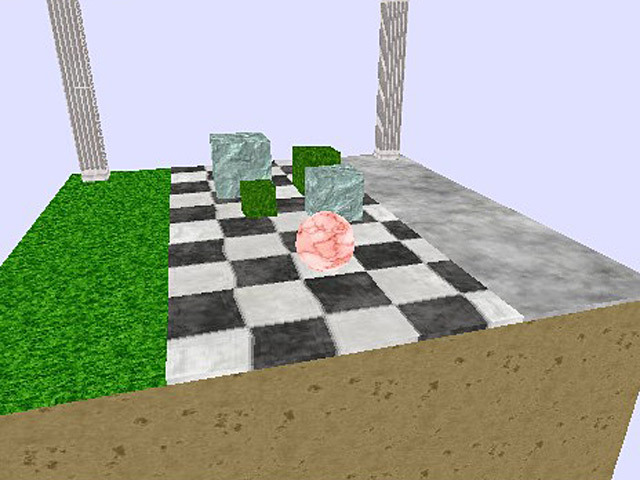 Move objects into their appropriate locations using a Pushball! 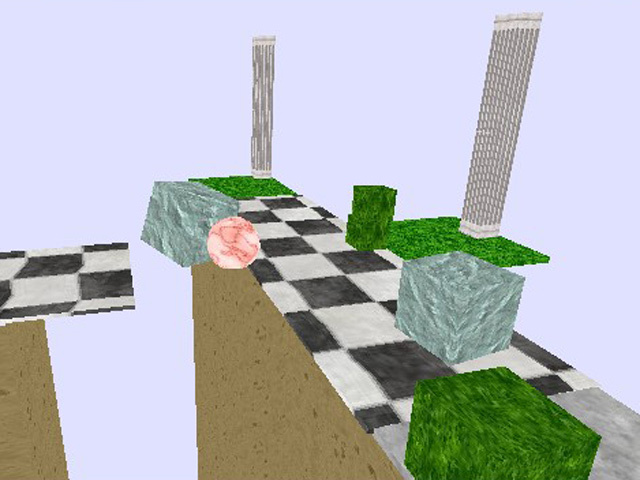 Make sure not to drop any objects or fall off of the ledges!Move objects around using a Pushball!Move objects into their appropriate locations using a Pushball! 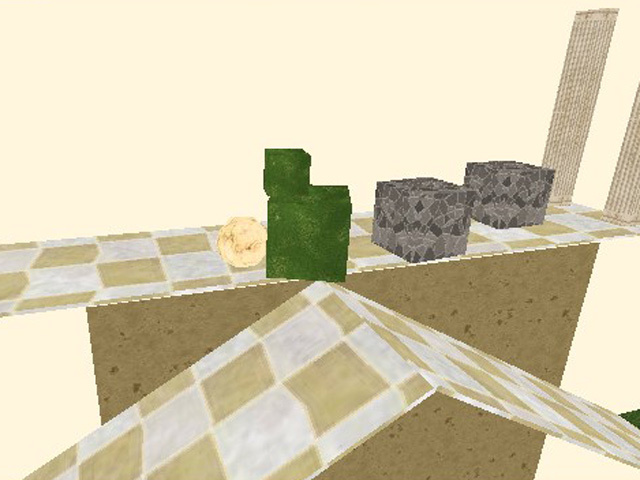 Make sure not to drop any of the objects or fall off of the ledges! 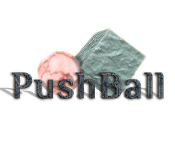 Can you beat each level and become a master of the Pushball?